Music – Marc Schuster, etc. I love all kinds of music and am involved in several projects. 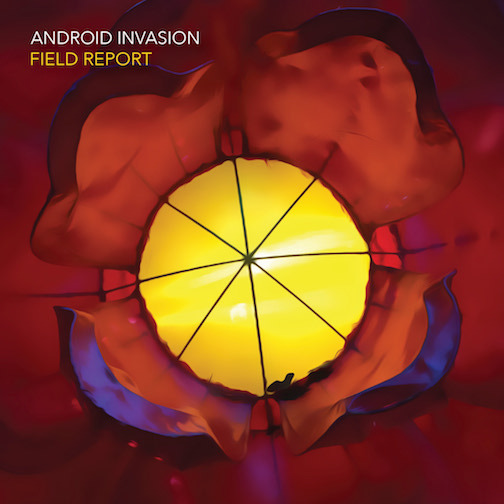 Android Invasion is my ambient/electronic band. I’ve been recording on and off under this name for a while, and I released a number of EPs a few years back, including Life at the Pace of Objects, Second Wave, and On a Thursday, the Typist Dreams. Unfortunately, I lost most of the files, but if I find them, I’ll make them available again. Recently, though, I’ve been inspired to record some new material, and a new album called Field Report will be out soon. Plush Gordon is my more traditional rock band. We’re currently working on an EP, tentatively titled Fits and Starts. Zapatero was my previous project. It’s a little more poppy than Plush Gordon.